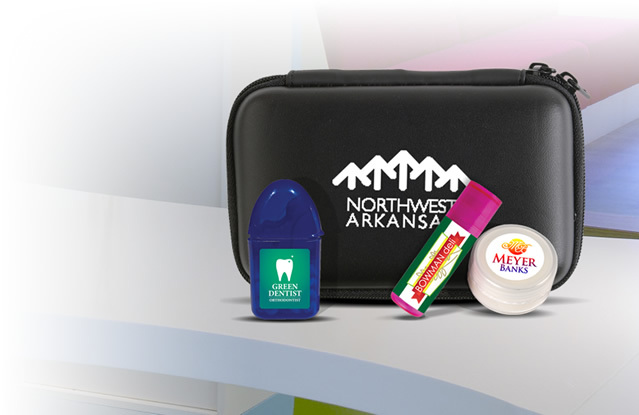 Promotional product samples are a great way to try a product before buying it. Place an order for the promotional 3.5" Football Squeezie Stress Relievers! Football shaped stress reliever helps relieve stress and will score a touchdown with customers and fans alike! 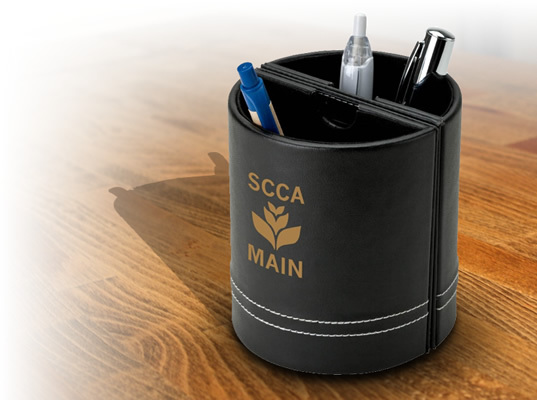 Perfect for any football team, sports club, sporting good stores, or sports bars! 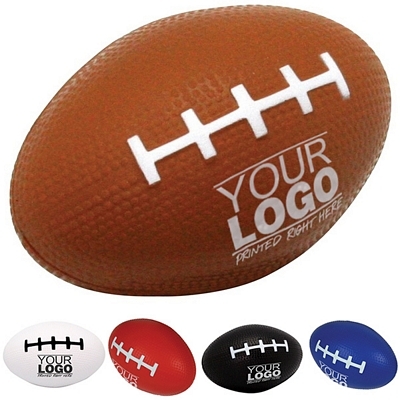 Show that youre into the game with your logo on these footballs! 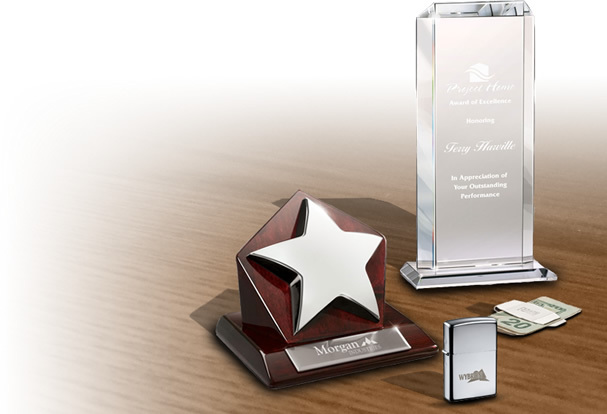 These will deliver a huge response at your next trade show or fundraising event. Footballs available 5 stock colors; Order by color. Also available in 6 and keychain styles. Products are not intended for use by children or pets. They may present a choking hazard to children under 3 years of age. Decoration Method: Screen Printing. Price includes a one color, one location screen imprint. 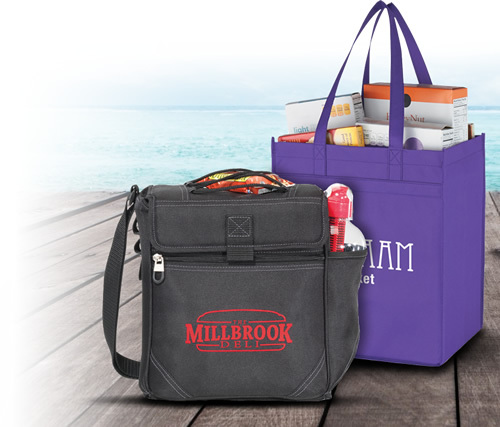 Multi-Colored Imprint: Add $.30/each for each additional color, 3 colors max. Shipping Weight: 300 units at 24 lbs. Ships in within 1-business day of your artwork approval. Shipping transit time not included. 1-Color/1-Location screen printed artwork only. Multi-colored logos are not available on a rush. Must specify "Free 24 Hour Rush" in the special instructions of your product. Products as described and Formating looks great! Don't go to the cheapest item, you get what you pay for, but overall the products are as advertised. 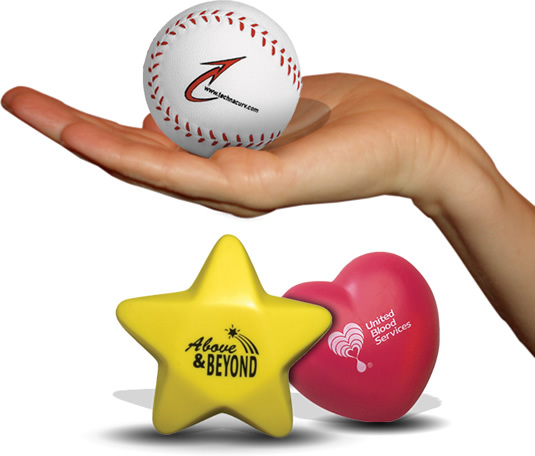 At The Executive Advertising we offer tons of great promotional products like our Promotional 3.5" Football Squeezie Stress Relievers decorated with no setup fees! Promotional 3.5" Football Squeezie Stress Relievers is customized with your business logo for advertising. 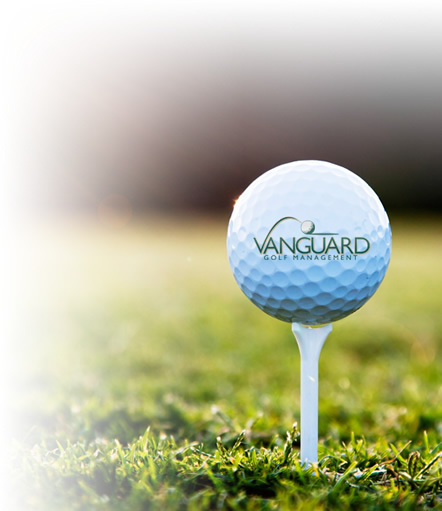 All customized Stress Relievers like our Custom 3.5" Football Squeezie Stress Relievers are printed with your company logo with no setup fees. 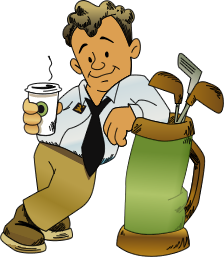 If you need any help just contact our customer service staff at 800-338-7996. Popular Searches: Search Terms that got you to this promotional product are Promotional 3.5" Football Squeezie Stress Relievers, Customized 3.5" Football Squeezie Stress Relievers, and 3.5" Football Squeezie Stress Relievers Printed with Logo. You can also view our related products or categories to locate similar items to the 3.5" Football Squeezie Stress Relievers.